The XGB3 is an ultra-portable and lightweight 11Wh USB Battery Pack used for charging smartphones and all USB devices. Its rugged design makes it water, dirt and impact resistant (IP65), making it perfect for any adventure. The 21.77-megapixel Lumix LX100 II, gets a resolution boost and a touchscreen. The compact point-and-shoot camera now features a 17MP Four Thirds sensor (a large boost over the 12.8-megapixel chip on the last model) that is also capable of 24p/30p 4K video. 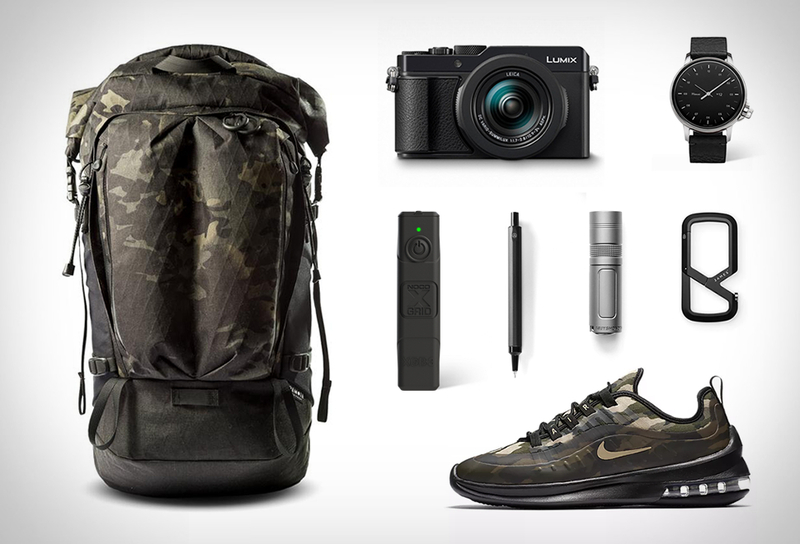 It also gets a Leica DC Vario-Summilux f1.7-2.8 lens, and a touchscreen, making it easier to manually set focus points, exposure and other functions. The Mehlville Carabiner, like everything EDC-masters James Brand make, is an exercise in precision design and flawless execution. This basecamp for your small EDC is carved from a solid block of aluminum, with action so sweet it’ll remind you of flipping open your favorite blade. A nod to 90s running, the Nike Air Max Axis Premium Men´s Shoe honors the past while looking ahead to the future. Subtle design lines and branding pay homage to icons like the Air Max 97 and Air Max 98, while a new look at the Max Air unit offers a fresh take on cushioned comfort. Weighted and balanced with a ​complete metal construction​, the HMM Pencil is ideal for both writing and sketching. The dodecagonal barrel provides a comfortable​ grip and keeps it from rolling away. The HMM Pencil comes in 0.7mm leads. 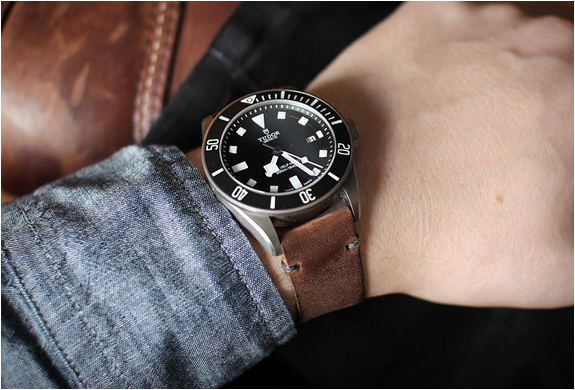 A clever and innovative blend of quality and style, this stainless steel M12 watch for men by Mainsai is Swiss-made with quartz movement, and two-piece genuine Italian leather strap. Available in several styles. 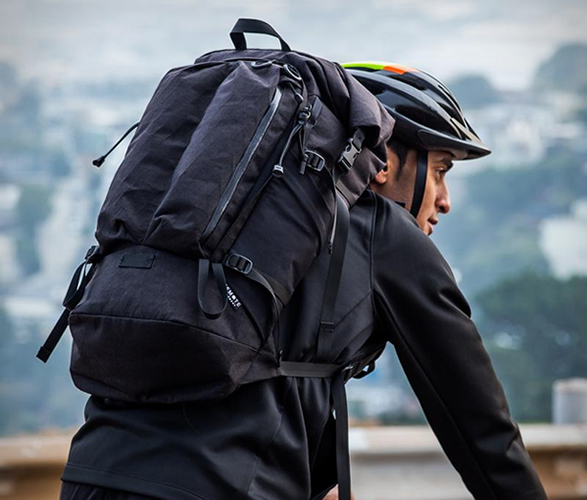 The good-looking Alpha 31 Backpack, is a bag built to survive travels and active commutes in the urban elements. The pack oozes quality, all fabrics and zippers were chosen for their weather resistance and durability, plus all openings employ rain flaps. 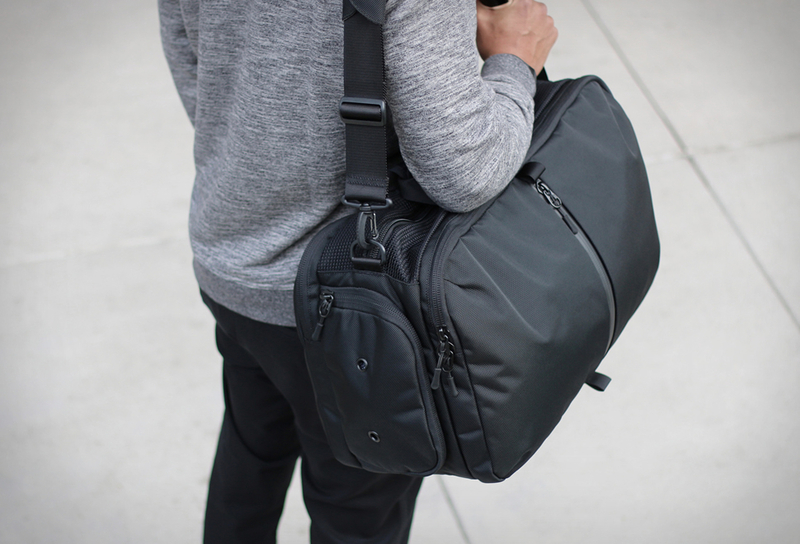 There are also many subtle details packed into this bag, making it the ideal EDC pack, and perfect travel companion as a weekend warrior. 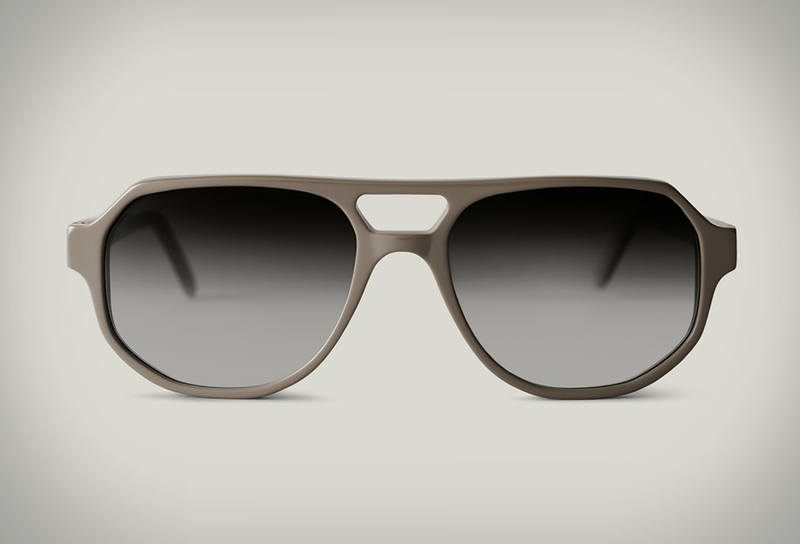 The Maus is an exercise in precise minimalism and functionality. Its designed to be the best keychain flashlight available. Despite its diminutive size, the Maus puts out 60 lumens of beautifully tinted High-CRI (color rendering index) light. The high-CRI light helps you see better and render colors much more accurately.